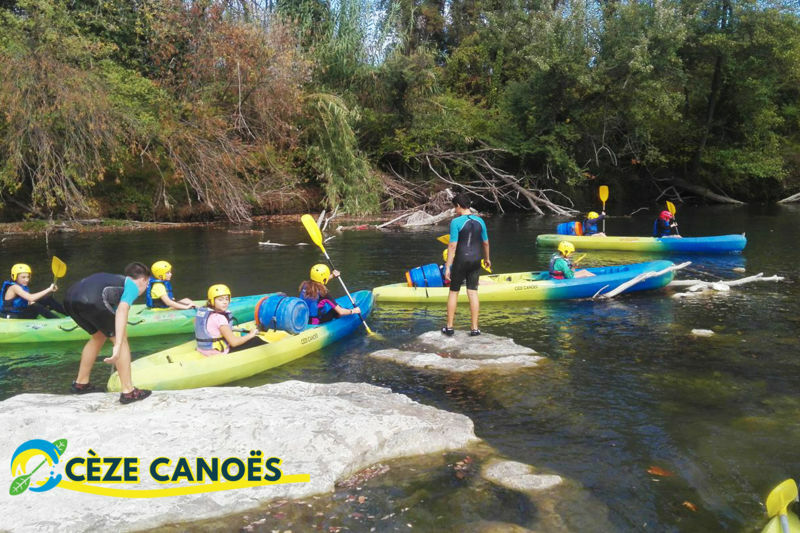 The purpose of the Time Nature program is to introduce participants to river navigation by canoeing, kayaking or stand-up paddling while promoting the discovery of the environment. July-August: all the formulas are not possible, thank you to contact us in order to co-organize your outing. We can adapt our formulas, do not hesitate to contact us. Complete equipment and transport are included. Free parking, wifi and sanitary (exchange booths, hot showers and toilets) are at your disposal. Know how to swim and be over 8 years old.